It’s soup season! 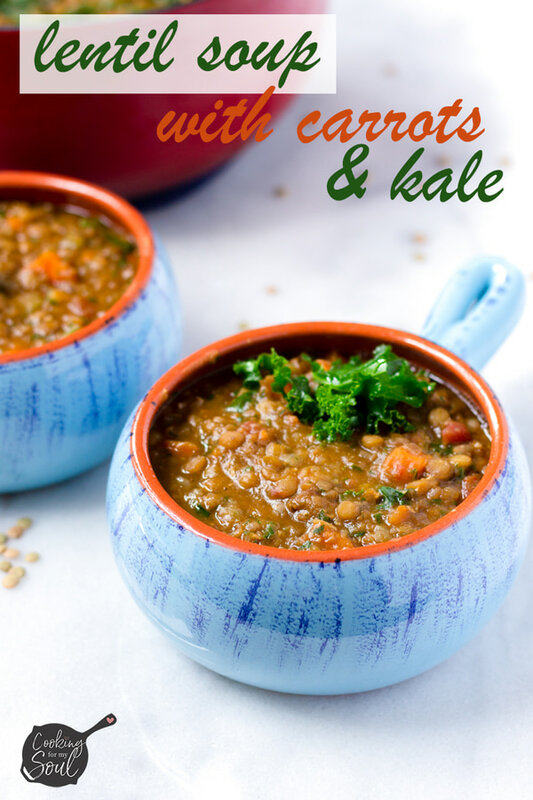 Try this easy one pot lentil soup with carrots and kale for a cozy dinner at home. 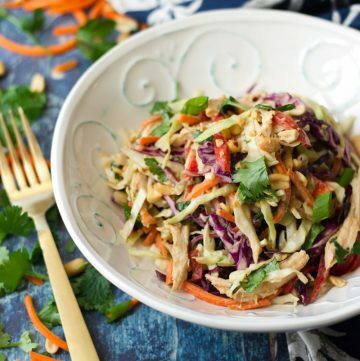 It’s hearty, satisfying, and healthy. It’s getting cold already, which is why it’s time to make all kinds of soups to warm up the soul. I live in Michigan, so it gets really cold here. Like…really cold. No joke. 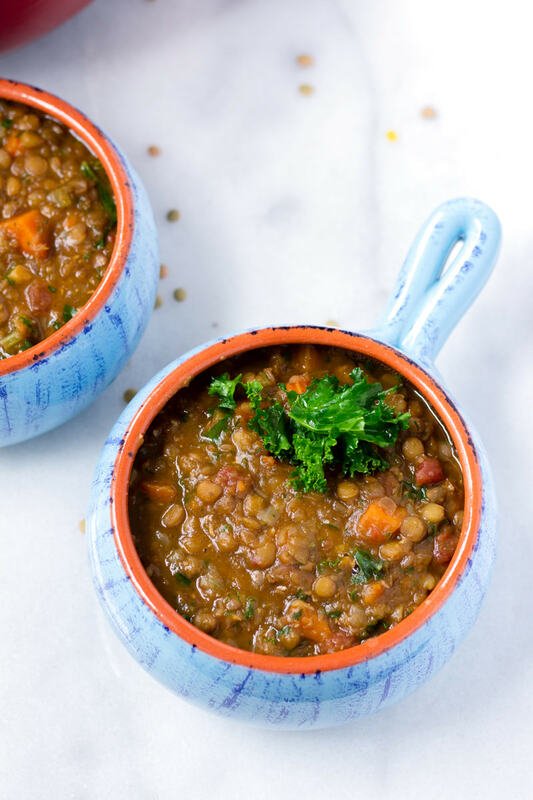 This easy one pot lentil soup recipe is packed with carrots and kale. 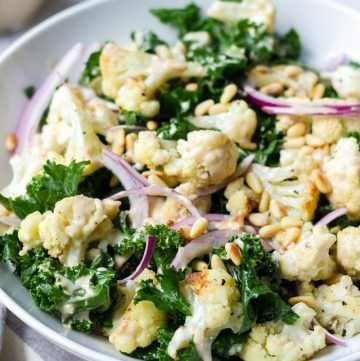 It’s hearty, healthy, and perfect for the season. 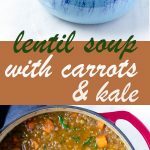 Plus, I really love lentils, and they are so good for you! 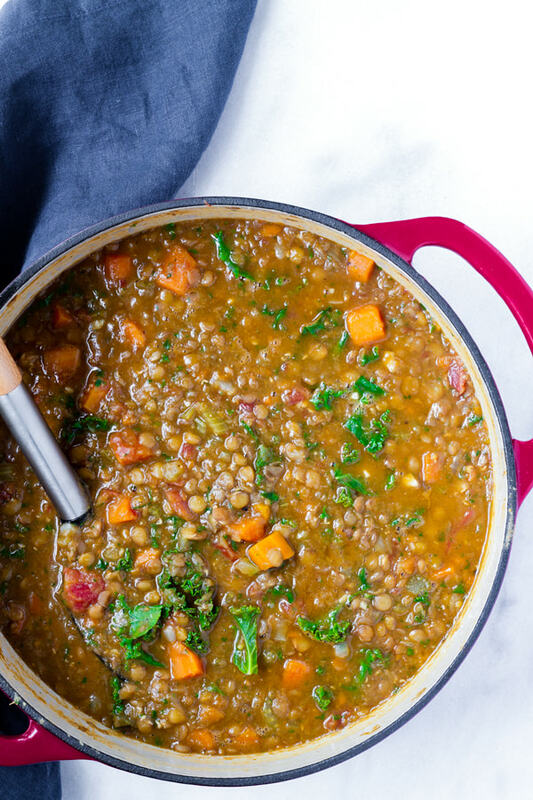 Have you tried all the different kinds of lentils out there? There are red lentils, yellow lentils, brown lentils, orange lentils. 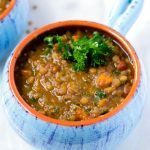 Honestly, I’ve only cooked brown lentils because they tend to hold their shape better, giving soups and stews good texture. 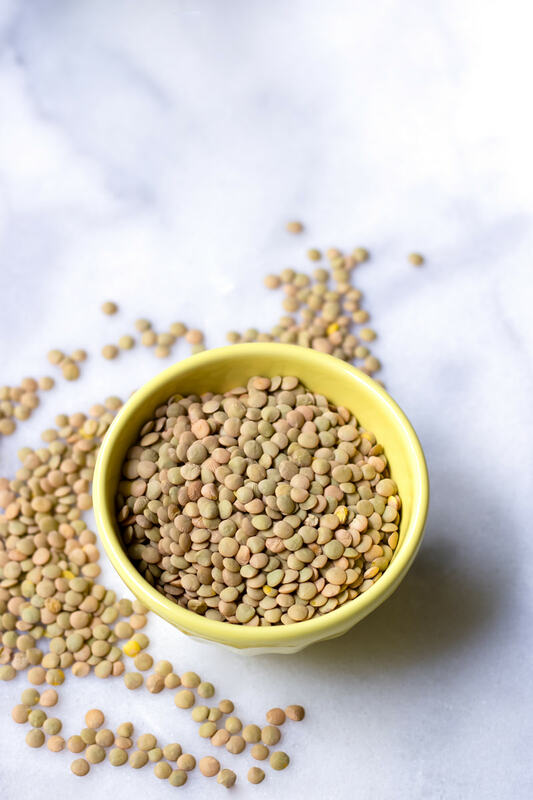 If you have experience cooking with other types of lentils, please comment below with any tips! 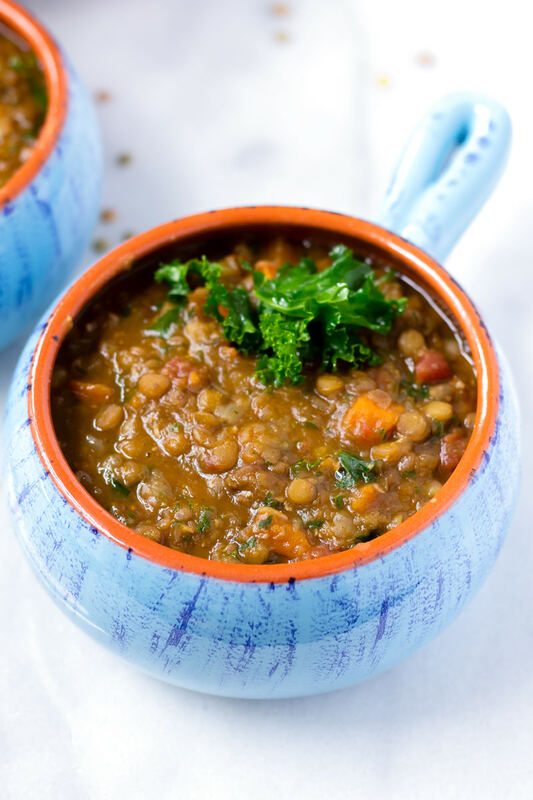 Lentils can be prepared in so many ways! 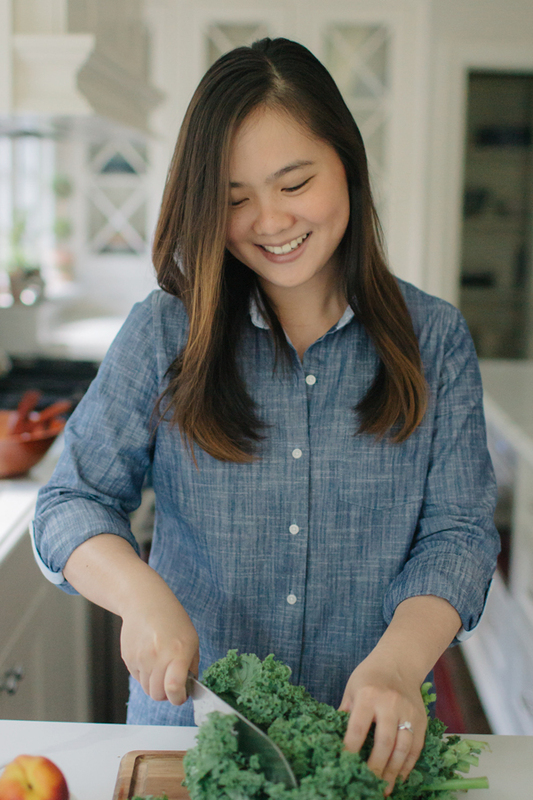 I especially love them in soups and stews, but they could also go really well in salads. You can also make lentil cakes or patties for a vegetarian burger option. The options are endless! First of all, be sure to rinse the lentils before cooking just to be sure to get rid of any residue that may have accumulated during packaging. Now, If you’ve ever cooked or boiled lentils, you may have noticed that lentils create foam when cooking. It’s part of the proteins on lentils and it’s totally normal, so don’t freak out. Just scoop out the foam with a large spoon. You may have to repeat this process a few times until you get all of it. Simmer lentils for about 45 minutes to 1 hour. In the past, I’ve also soaked lentils for a few hours or overnight to reduce cooking time by about half. 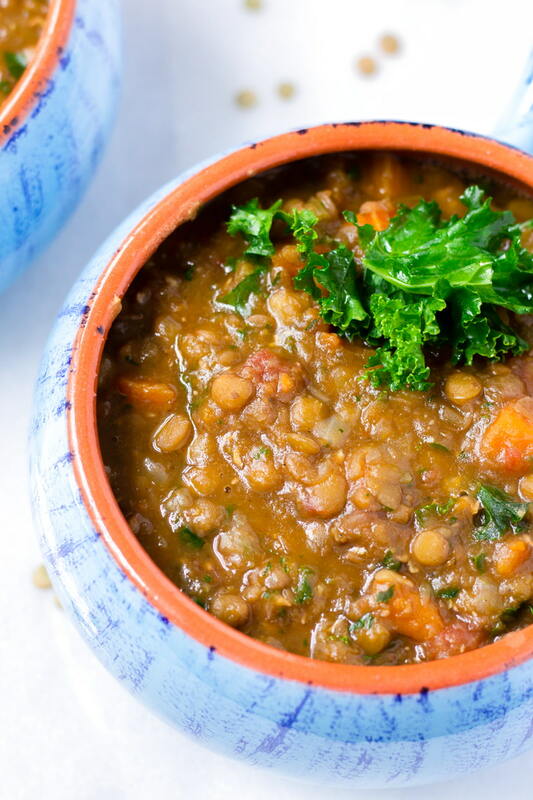 What’s In This Easy Lentil Soup? And everything is cooked in one pot! Super easy and really convenient for clean-up. I’ll take it! 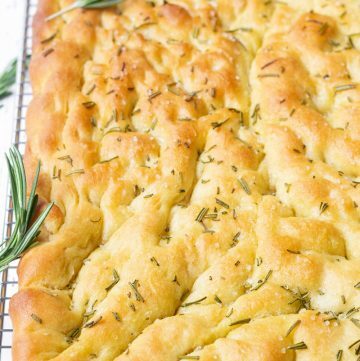 naan – I’d go for garlic naan! I hope you enjoy making this soup! It’s so healthy and perfect for the cold weather we’ve been getting lately. You’ll feel right at home. And it feeds a crowd! 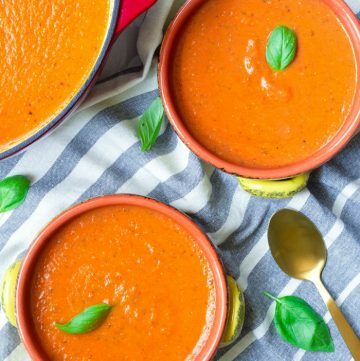 Here are some other soup recipes you should try! Cooking lentils will produce some foam. 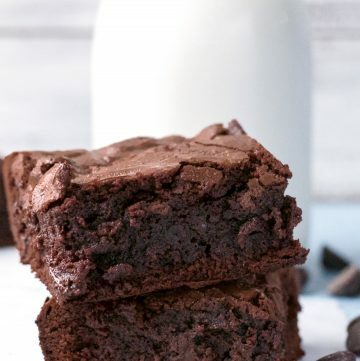 Simply scoop it out as needed. Repeat until it’s all gone. Lentils take some time to cook, about 45 minutes minimum. If you want to cut the time by half, try soaking them overnight. 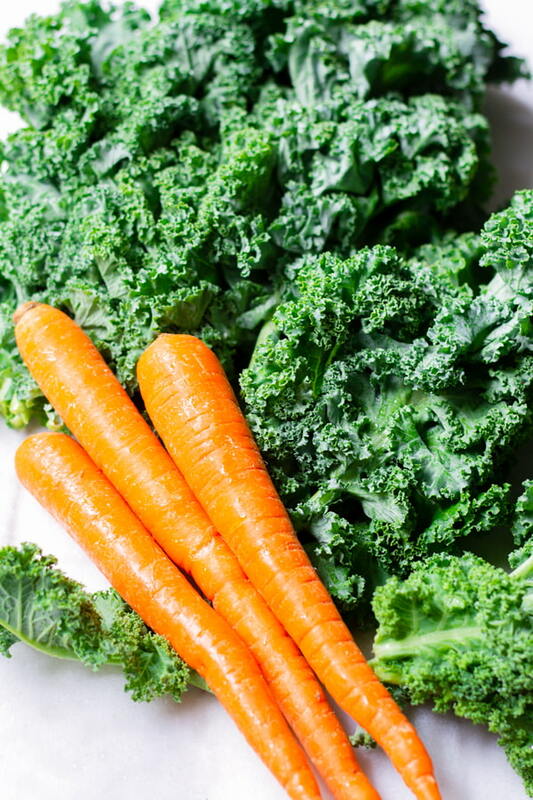 I added carrots and kale, but feel free to customize the vegetables! Some ideas: peas, spinach, sweet potatoes. Note that cook time may vary depending on the ingredient. 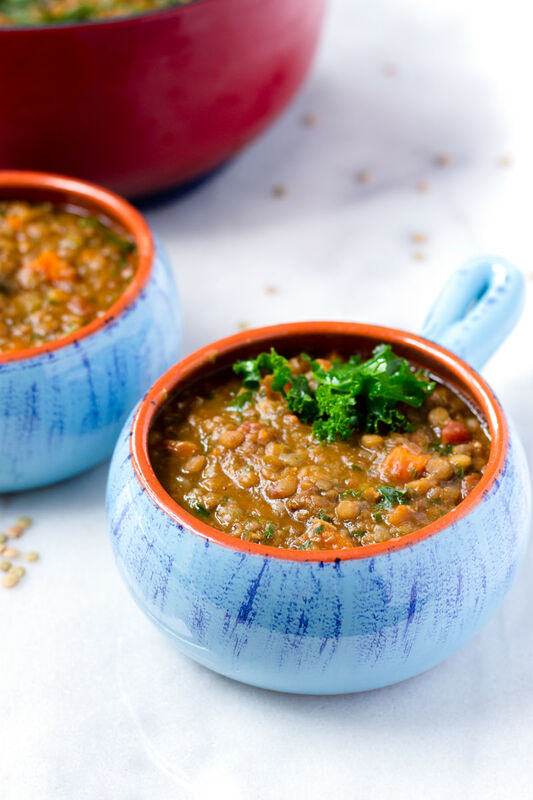 This easy lentil soup is packed with healthy vegetables and cozy flavors. A hearty, satisfying, and healthy soup. In a large Dutch oven, heat some olive oil (about 2 tablespoons). Add the onions, and celery, and cook for about 5 minutes until softened and translucent. Then add garlic and cook for another 1-2 minutes until fragrant. Season with salt and pepper to taste. Add carrots, cumin, paprika, oregano, lentil, and salt and pepper to taste. Stir and cook for another 2 minutes until fragrant. Stir in diced tomatoes, and 8 cups vegetable broth. Throw in bay leaves. Combine everything and bring to a boil. Simmer for 45 minutes, covered, until lentils are soft. If it foams up, remove foam with a spoon until there is no more foam. Using an immersion blender, blend a few times (4-6 times), without completely pureeing the soup. This is just to give it some consistency. Add chopped kale and stir. Cook for another minutes or so. The kale will reduce. 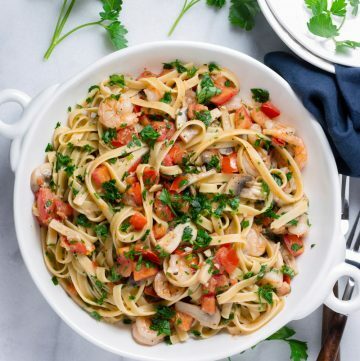 For serving, top with chopped parsley if desired. Enjoy!